We are pleased to share that many great things are happening at La Salle Higher Secondary School Multan, since the start of our new academic year. 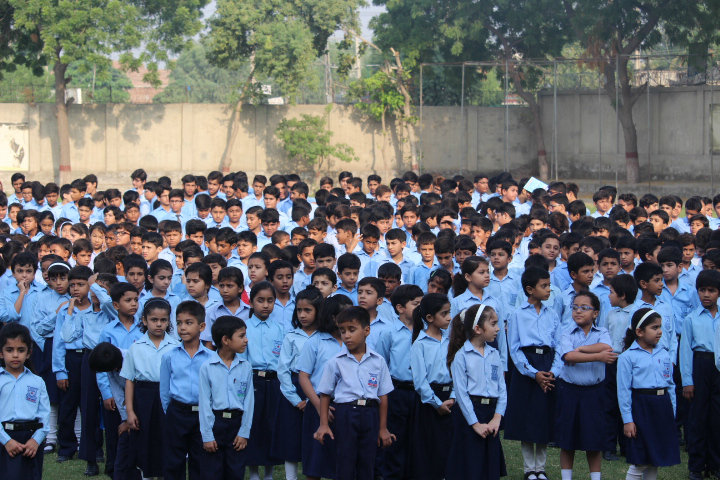 Recently we were approached by one of Pakistan's national television channels requesting to showcase our school assembly. 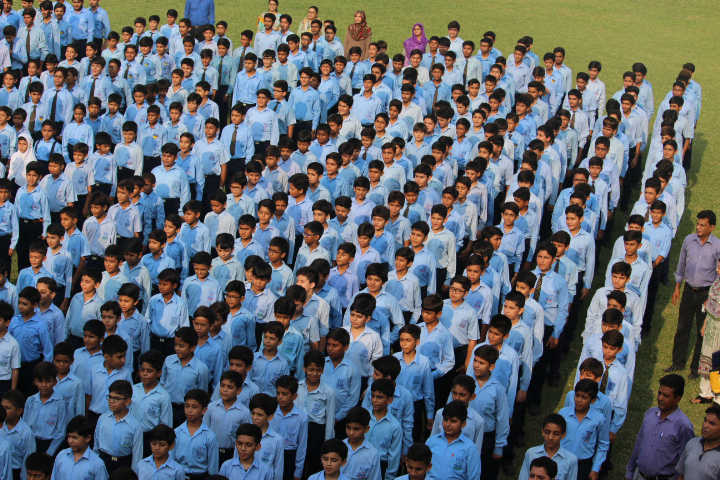 The entire school enthusiastically participated in the national anthem, which was aired live throughout the country. Since the commencement of the academic year, we have had 200 new students enrolled at La Salle higher Secondary School along with very positive feedback received from parents.